On the Oct. 8 edition of Monday Night Raw, the rumors of Shawn Michaels returning to the ring were confirmed. 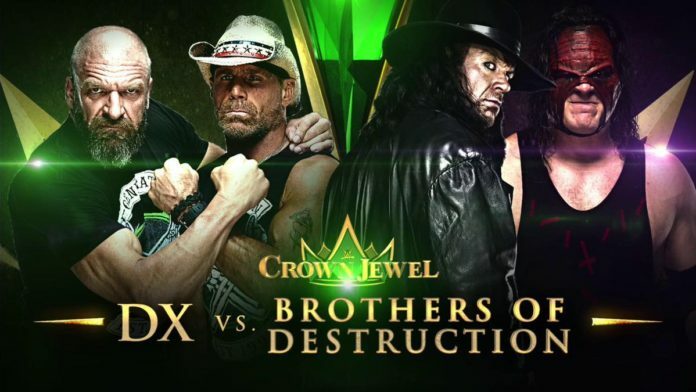 The Heartbreak Kid along with Triple H announced Degeneration X is back and will face the Undertaker and Kane at the upcoming Crown Jewel event in Saudi Arabia on Nov. 2. 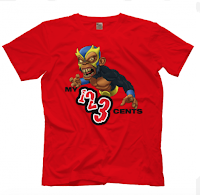 My 1-2-3 Cents on the announcement can be seen in the video below. Thanks for watching and please subscribe.